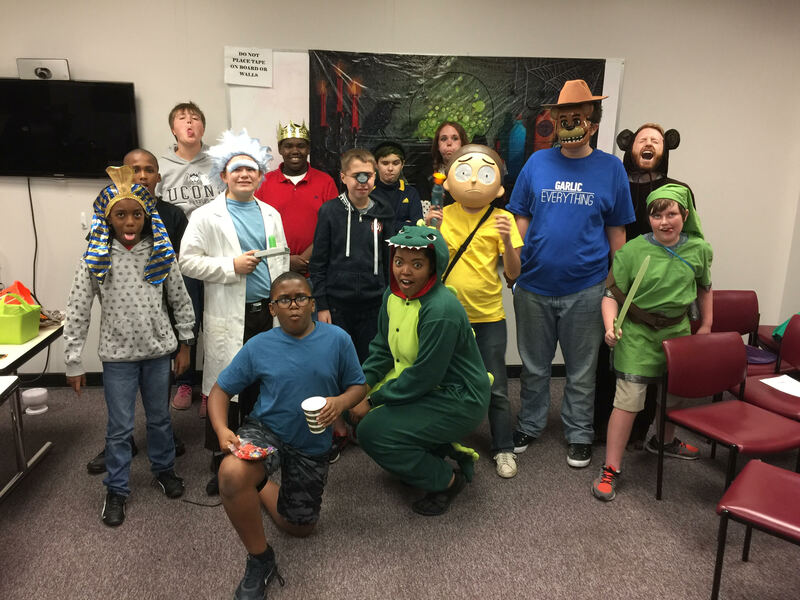 Thank you to everyone who came to our Halloween Hangout last week; we welcomed 30 (!) teens and young adults for the free event at MUSC. 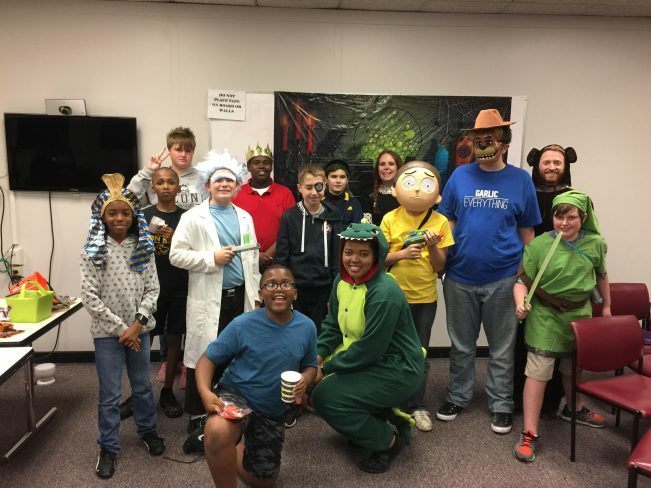 As you can see from the pictures below, our participants rocked some fantastic costumes and a great time was had by all. 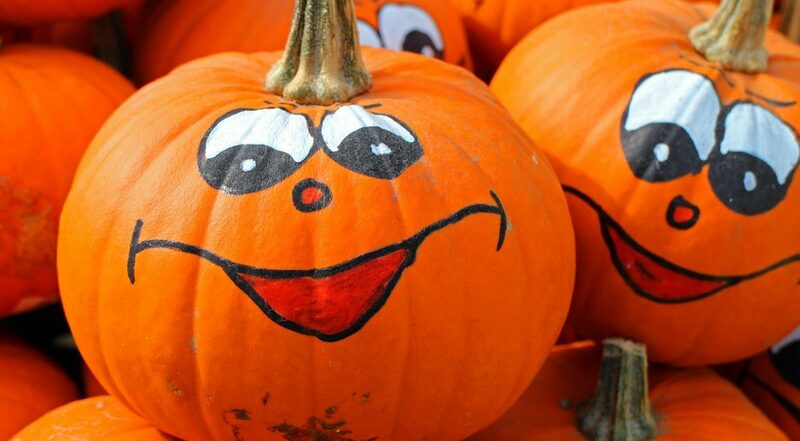 Adult Group Registration Now Open! Our social skills Adult Group for ages 18+ will start on Thursday, January 11th, 2018 and run for 14 consecutive weeks, through April 12th, 2018. Adult Group will take place each Thursday from 4:00pm-5:30pm at MUSC IOP 5 South. This Adult Group marks the first time we’re running the PEERS for Young Adults curriculum. Flyers and additional information will follow, but don’t wait to register for Adult Group! Call (843) 792-9162 today to schedule a required intake meeting with James Truelove. Want to contribute to national autism research and receive a $50 gift card for your participation? Here’s your chance! 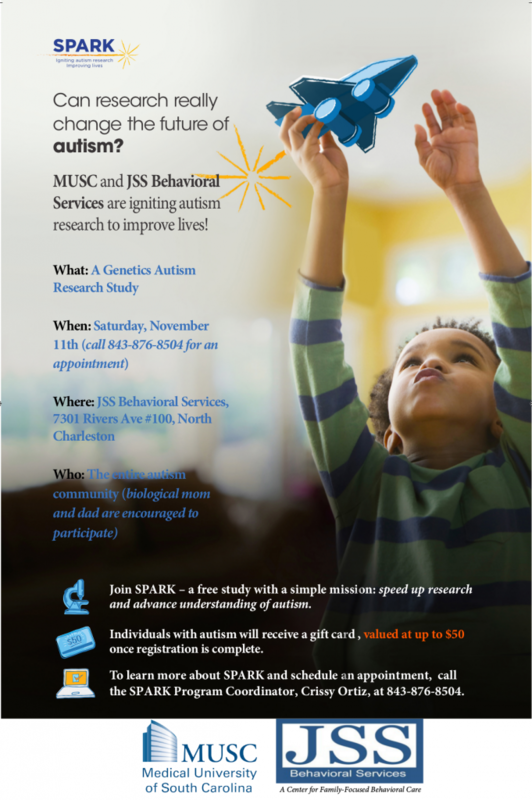 Join us for the SPARK for Autism Collection Event in partnership with JSS Behavioral Services at 7301 Rivers Ave #100, North Charleston on Saturday, November 11th. Call 843-876-8504 to schedule a brief appointment. Finally, stay tuned for forthcoming announcements about Holiday Hangouts, and more! Be sure to sign up for our email list to be the first to know about new Groups and events.